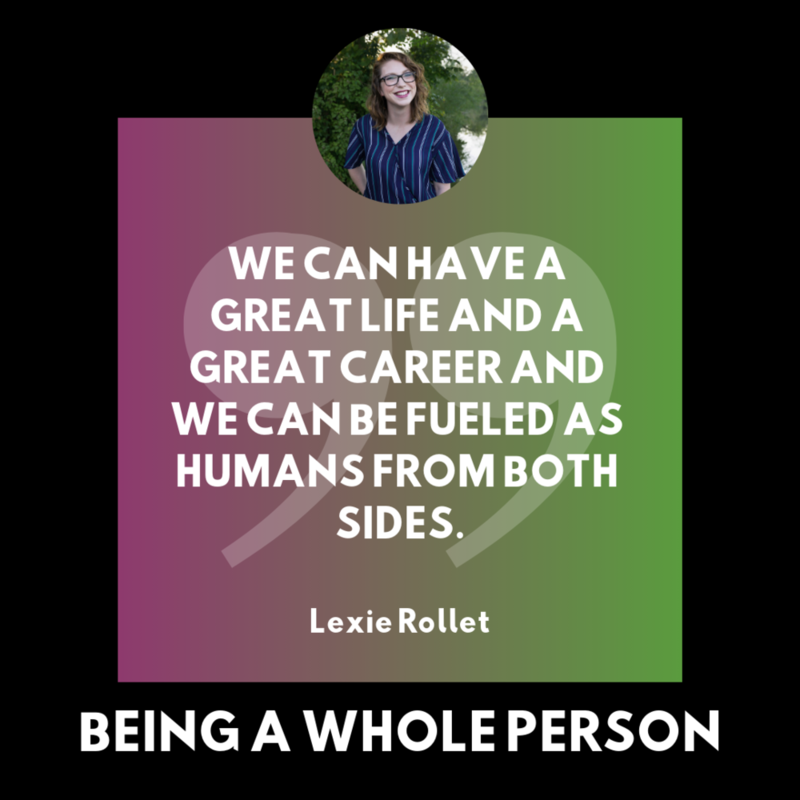 In this episode, Lexie and Rebecca talk about what inspired the creation of this podcast. It is also an episode about introductions: themselves, their businesses, their self-care rituals, and their spiritual practices. You might be surprised to learn about their backgrounds and how they got to where they are today!